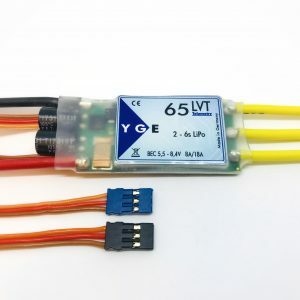 The YGE 35 LVT is a very impressive 35A esc with integrated telemetry and powerful 5.5v-8.4v 5A BEC. 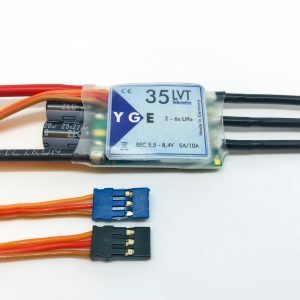 It is ideally suited to our Xpower F2919/10 F5j Light drive motor. This combination will give one of the smallest, lightest highest quality set ups possible. We can program your YGE 35LVT for you before dispatch. 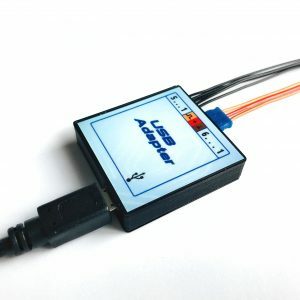 Parameters such as BEC voltage, motor timing and telemetry protocol etc can all be set to your exact requirements. Please just let us know with a note on your order.